KALIKOT, Jan 22: Snowfall and incessant rainfall have brought the normal life of the district to a grinding halt. The snowfall which started on Monday night is still continuing. With the snowfall, the temperature has also plummeted. Hilly districts including Kalikot, Jumla, Mugu, Humla and Dolpa have received heavy snowfall in the Karnali Zone. 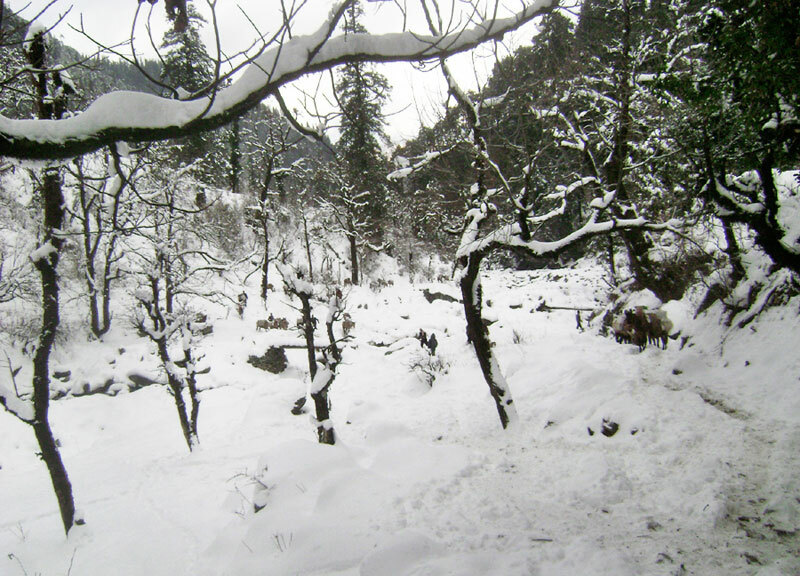 The snowfall in Kalikot has been compounded by incessant rainfall. Mostly children and elderly people have been affected by the cold. 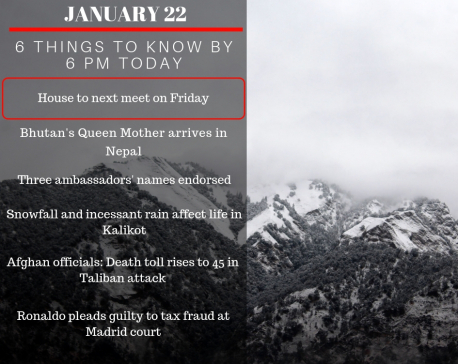 The highland settlements and surrounding areas have been fully blanketed by snow, said Chief District Officer Chandra Bahadur Karki. Simikot, district headquarters of Humla and the settlements in the northern part of the district have received over one to three feet snow.